I absolutely love this hat! This was my first hat purchase from here, and I'm not disappointed. I bought the pink, and it looks just like the photo. Great color, and suuuuuper comfortable. Shipping was fast, as usual. Buying another hat as we speak. Thank you! Everything was so easy! And I was so pleasantly surprised that the item came so quickly! I was so happy because when I opened my package it was good quality and i just loved it! I have had a great experience with the hat. Though i had a bit of trouble with some of the threads in the writing becoming a bit loose on the inside. But overall great quality and a nice had. I got this one in black as a Christmas present. I just LOVE it! Looks Lit! 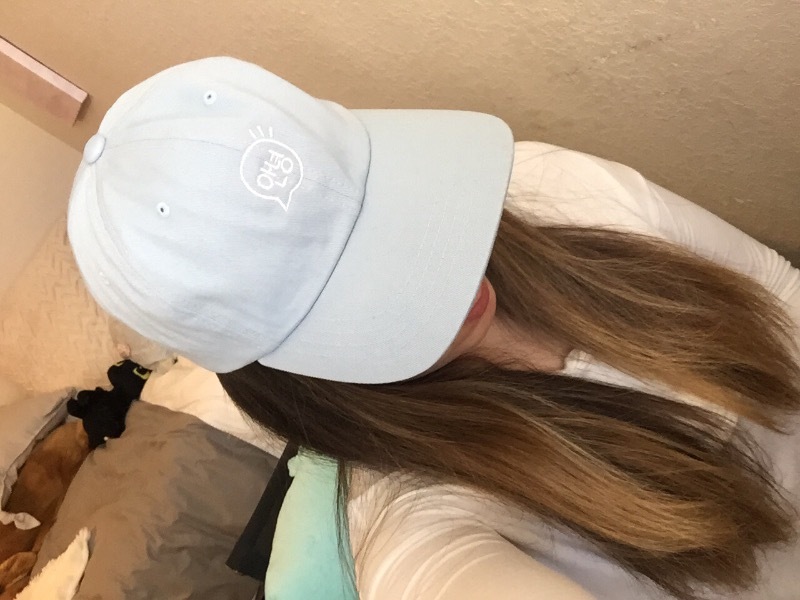 One of my friends was all excited over this dad hat. I love it. The color is exactly what was presented which was what I was most worried about.